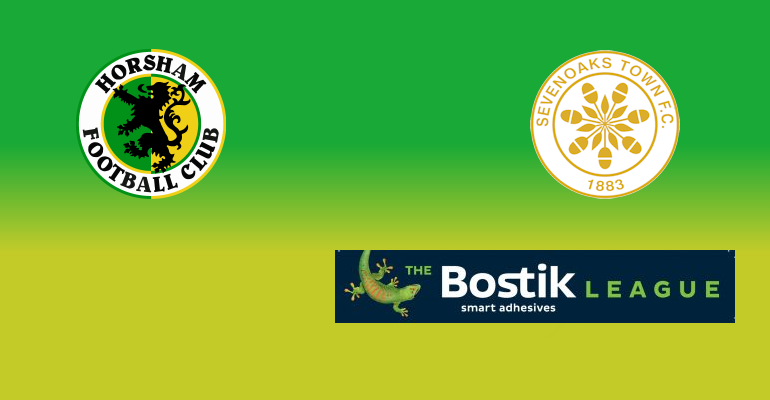 Horsham will aim to take another step towards securing a play-off place come the end of the season, in our penultimate home game of the season. 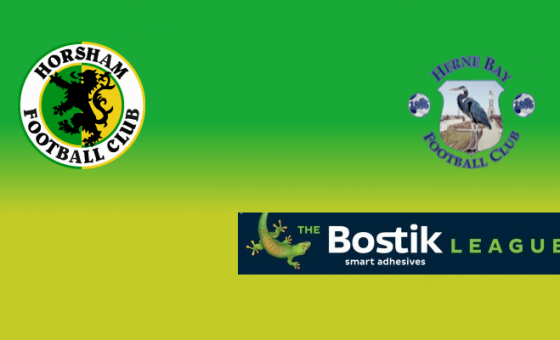 Dom Di Paola’s side essentially require just two more wins from their final five games to secure a place within the top five, and the Hornets boss will be looking for three of those against eleventh placed Sevenoaks at Culver Road. While Horsham gear up to finally moving into our long awaited and much anticipated new home at Hop Oast after over ten years of nomadic life, it is perhaps a little surprising that the visit of The Oaks is the first time we have entertained the Kent club. The two sides have only met twice before, the last time being a 1-2 success for The Hornets at Greatness Park with goals from Joe Shelley and Lee Harding giving us our first points of the campaign. The Oaks put behind them a run of nine games without a win with a 2-1 victory over struggling Greenwich Borough at home on Saturday but Di Paola is cautious at the task his side face against the Southern Counties East League Champions. Speaking to the West Sussex County Times earlier in the week, the manager described the Kent side as a side who ‘are good on their day and have some good players’. 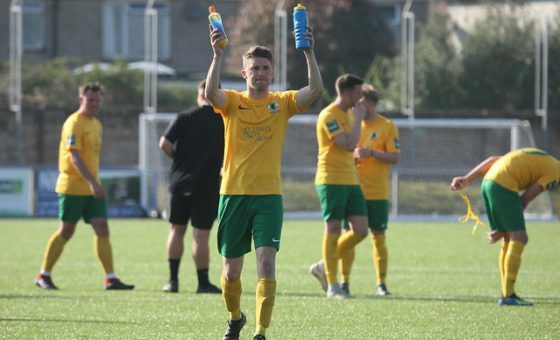 Di Paola might have warned against the need to sign players needlessly with our rivals doing business earlier in the week, but that hasn’t stopped him resigning Montserrat International Joey Taylor, who returns to the club following a spell at Hythe Town. He will be expected to feature while Will Miles will be hoping to return as he returns to match fitness. Our match against Sevenoaks has been kindly sponsored by Tanbury Garage, while the match ball sponsor is Saint Agnes.